Hollywood Bowl brings you another exciting jaw dropping event on Saturday 22nd October 2016. 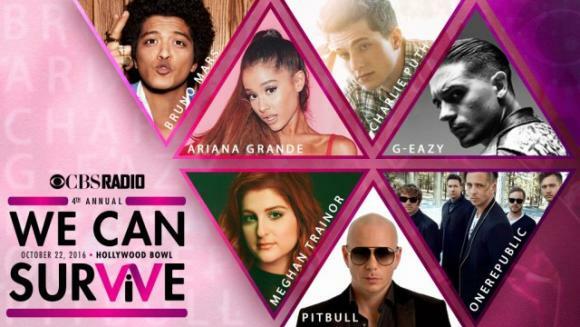 Bruno Mars, Ariana Grande, Meghan Trainor & Pitbull!! Tickets available now!